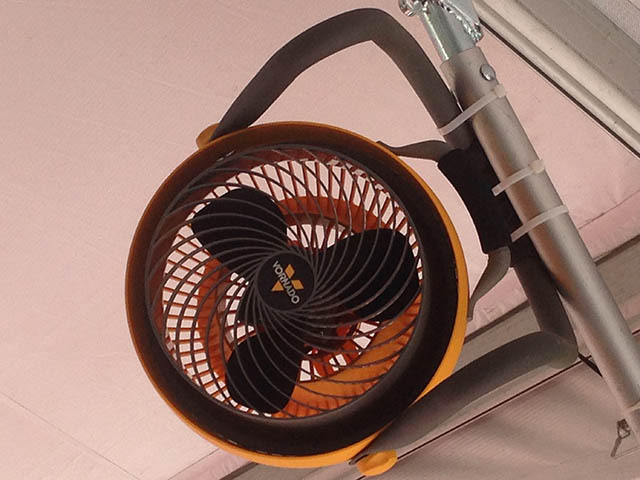 Fans provide ventilation for your party tent. They can be placed on the floor on mounted on a wall. * Please call us for any questions on our fan 12 inch rentals in Kent WA, serving the Greater Puget Sound area.